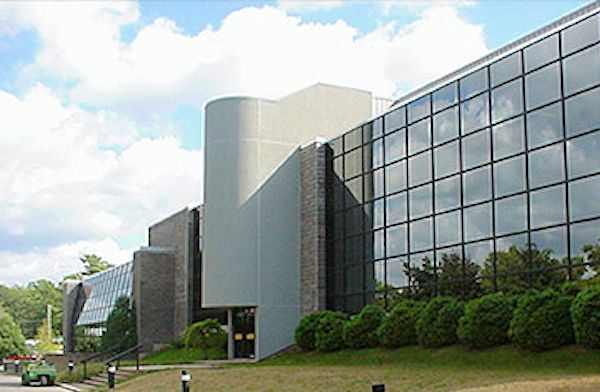 The Kentville Research and Development Centre was established in 1911 in Kentville, located in Western Nova Scotia’s Annapolis Valley. It also operates the Nappan Research Farm, located near Amherst, Nova Scotia. In July 2016 Agriculture and Agri-Food Canada on Thursday gave $400,000 to the Kentville Research and Development Centre to help commercial producers improve the grapes and wine they make. Scientists will work with the province’s grape growers and vintners to map every vineyard in Nova Scotia and make observations on the characteristics of the unique environmental, production and management factors that affect the quality of crops including pest and disease management, soil fertility and bud hardiness. Director of Operations Dr. Mark Hodges states that the centre is intending to construct and open a research winery on site by next year so they have the advantage of controlling the science similar to other research labs in Summerland, B.C. and at Brock University, Ont. with which they already collaborate. 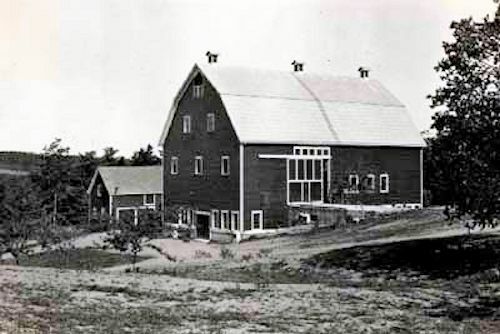 The Centre first opened in 1913 under the name The Dominion Experimental Research Farm under the direction of the Federal governments department of Agriculture. n 1910, two hundred and fifty acres of land were purchased by the Province (for the Station). In 1911 the property was taken over by the Federal Government and constitutes a part of the present Station property. During the winter of 1911 and 1912, lumbering operations were carried on and much lumber for the dairy barn and the Superintendent’s house (now Blair House Museum) was milled at Margeson’s Mill on Mill Brook. The total area in 1923 was four hundred seventy-three acres, a large part fell within the boundary of Kentville with an entrance to the property on Main Street. This Experimental Farm was originally intended to be a horticultural, and more particularly, a fruit research station. The farm main objective was to study Strawberries and Apples However between 1913 and 1983 over 175 grapes were tested. Dr Donald L.Craig began testing grapes in 1947 he worked at the farm until 1984. Unfortunately he and the researches did not find the right grapes for the province. A graduate of the Nova Scotia Agricultural College, McGill University (MacDonald College) BSc. Agri. and the University of New Hampshire (MSc & PhD). 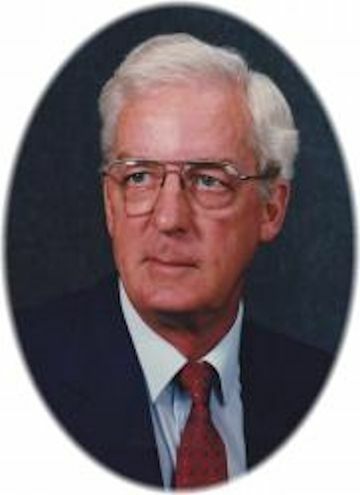 Nationally and internationally renowned for his berry and ornamental research as a Kentville Agricultural Research Station scientist (1947–1983). At the invitation of the Scottish Horticultural Research Institute, he worked on a project related to the red raspberry, in Dundee, where he and his family spent a memorable year (1963-64). In 1983, appointed ‘life member’ of the Canadian Society of Horticultural Science (CSHS) for which he once served as president. His strawberry cultivar ‘Bounty’ received the CSHS Award of Merit in 1983. In 1987, his cultivar ‘Kent’ received the CSHS ‘Outstanding Cultivar Award’. Don was inducted into the Atlantic Agricultural Hall of Fame in 1988. In 1990, he received the Wilder Medal from the American Pomological Society for "contributions in small fruit breeding" and also served a term as their vice-president. In 1990 he received a Honourary Degree of Doctor of Laws from Dalhousie University and the Nova Scotia Agricultural College. In all, Don introduced eight new strawberry cultivars that contributed to the growth of the berry industry by overcoming a multiplicity of plant diseases. In 1994, the farm-gate harvest value of seven of the eight varieties of strawberries he developed in Kentville was $37 million. He also developed ‘Nova’, a commercially acceptable red raspberry having plant and fruit characteristics and resistance to late yellow rust. He evaluated more than 700 strawberry, raspberry, grape, high bush blueberry, elderberry, currant, gooseberry, and blackberry varieties and provided strong leadership for the development of these crops in the region. Don provided outstanding leadership in developing with the Nova Scotia Department of Agriculture, and with co-operating U.S. and Canadian research centres, the first strawberry plant certification program in Canada producing millions of healthy plants for markets as distant as Florida and Manitoba. Don’s research, with the cooperation of several North American research centres plus field and laboratory testing at Kentville of 75 cultivars and seedling selections, identified several new cultivar and seedling grape selections suitable for commercial wine production. Cultivars such as L’Acadie (Vineland 53261), Marechal Foch and Michurinets helped to establish Nova Scotia’s wine industry. Don is also widely known by local and national floral groups for his many award-winning rhododendron cultivars. He was a founding member and Past President of the Rhododendron Society of Canada. His breeding program at Kentville produced more than 15,000 seedlings from which 14 cultivars were selected and named. The Kentville Research Station’s breathtaking rhododendron gardens attracted thousands of visitors each year and won hundreds of trophies at national and regional flower shows. Don authored or co-authored over 80 scientific, farm and garden publications. Upon his retirement, The Halifax Herald lauded his life’s work as "an inestimable boon to this province and afar." For many years an active member of the United Church of St. Paul and St. Stephen, Kentville where Don served as Sunday School teacher, Sunday School Superintendent, Secretary of the Board of Stewards and Chairman of the Board of Trustees. A former director of the Kentville Wildcat (H&D) baseball team, a member and former director of the Glooscap Curling Club, instructor for ten years of the Kings County Academy boys curling, a former director of the KenWo Golf and Country Club, a keen sailor, an avid fisherman, and ornamental gardener. He and his wife travelled extensively throughout his retirement. Don was a quiet unassuming man. In 1941 the first commercial winery opened in Nova Scotia. It was a fruit winery called Chipman's Apple Products renamed to Chipmans Wines Limited. It was not until 1965 that a second winery came to Nova Scotia this was Andres Wines who opened Abby Wines Limited. Their winemaker G. N. Baldwin visited the vineyards at the centre and found nothing he wished to work with. In 1962 researchers from Nova visited the Ontario research centre and began working with Ollie Bradt searching for the right grapes for Nova Scotia. Vines from Ontario were planted around the provinces. The results were not encouraging however the research continued. The research continued and soon the first grape winery open in the province in 1981 Roger Dail founded Grand Prè Wines . 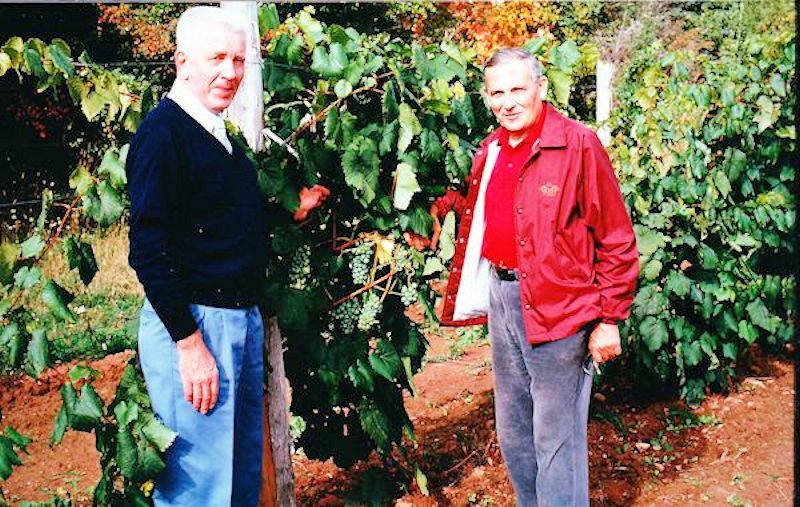 Hans W Jost opened Jost Vineyard in 1983. 'The founding meeting of the Grape Association of Nova Scotia was formed October 31 1982 in the Board Room at Grand Pre Wines. The founding officers were Dr. Roger Dial (Chairman), Hans W. Jost (Vice-Chairman), and Walter Wuher (Secretary/Treasurer). 'They joined forces with the research centre to develop grapes for the wineries. Robert Murray headed the program for the Research Centre. Peter Dzikowski was hired (1981)as agrometerologist, who was a specialist in farm weather. The Nova Scotia grape growers found his services extremely useful. In 1987 Rob Gorden replaced him establishing with Robert Murray the Vineyard Climate Project in 1988. Robert Murray worked with Rodger Dial taking grapes supplied by Ollie Bradt and develpoling three test vineyards. Among the varieties planted were the first French Hybrides in the province. They icluded Seyval Blanc and Maréchal Foch . In the early 1980's the Nova Scotia Department of Agriculture and Marketing felt they need to establish a team to help promote grape growing in the province. The program responsibility was given to Robert Murray. As part of the program a number of four and five day short courses were conducted. They became known as the Bluenose Grape School. In 1984 the key speaker were Dr Helen Fisher, Research Scientist,Horticulture, Research Institute of Ontario and Bob Wilcox, Horticulture Crop Advisor, Ontario Minister of Agriculture and Food. 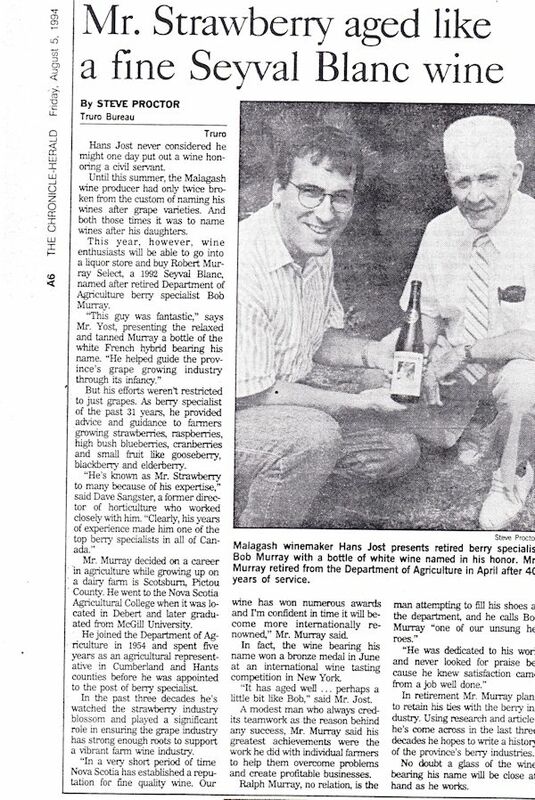 1985 Dr Carl W Haeseler, Professor of Pomology, Grape Extension Specialist, Pennsylvania, Dr,John Paroschy, Research Viticulture Cheau des Charms Winery. 1986 Dr John Vielvoye, Viticulturerist, British Columbia Dept. Of Agriculture. In 1994 Robert Murray retired, to honour him the Jost Vineyards named their 1992 Seyval Blanc Robert Murray Select. In 1994 the Nova Scotia Grape Growers Association. gave him an honorary Life Time Membership. John Lewis is a berry crop specialist . He worked for the Nova Scotia Department of Agriculture from Agriculture. John Lewis provides expertise and advice primarily to the small fruit industry. He specializes in strawberries, raspberries, cranberries, blueberries, grapes and other minor berry crops. His particular strengths include nutrient management, plant physiology and soil chemistry. He is also interested in alternative production systems and innovative technologies. 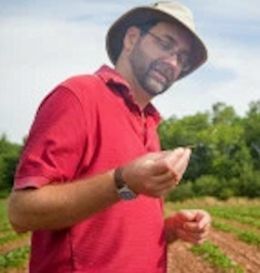 For 15 years John has coordinated and participated in the Nova Scotia Strawberry and Raspberry Plant Certification Program and has been instrumental in the introduction of the plasticulture system of strawberry production to Nova Scotia. He is the project leader for the Temperature Microclimate Survey of the Annapolis Valley, a project designed to provide data on grape site suitability necessary to foster Nova Scotia’s expanding wine industry. He has also performed cranberry extension and development work. In July 2016: Scott Brison, President of the Treasury Board, on behalf of the Minister of Agriculture and Agri-Food, Lawrence MacAulay today announced $400,000 to support a wine grape research program at the Agriculture and Agri-Food Canada (AAFC) Kentville Research and Development Centre. The program will help Nova Scotia's award-winning wine industry grow with new information about varieties, growing techniques, and processing that will help grape growers and wineries take full advantage of the region's unique microclimates and land. Three new federal scientists will be hired to complement existing research at the Centre as part of a program that will include a vineyard to evaluate grape varieties. Scientists will work directly with grape growers and vintners to map every vineyard in Nova Scotia and record the unique characteristics of the province's microclimates and terroirs and the production and management practices at each location. Bruce Ewert owner and winemaker at L'Acadie Vineyards Nova Scotia's first organic winery did a 5 year appassimento research in 2006 at the Research Centre. The research centre treated over 1500 grapes in their vineyards and around the province. 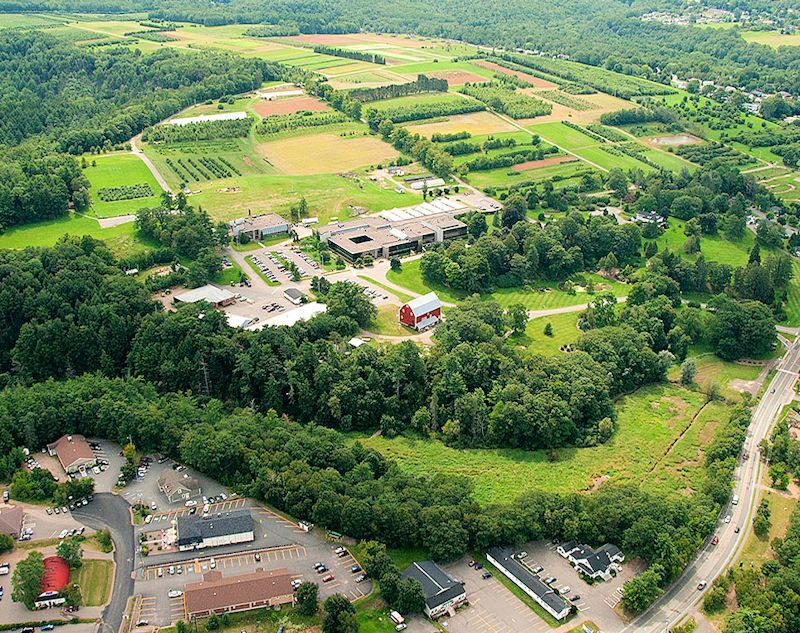 The Kentville Research Station played a major role in the success enjoyed by Nova Scotia's Grape Growers and wineries to day. I have barely touched the story of the Kentville Research Station. My research will continue and information will be added. 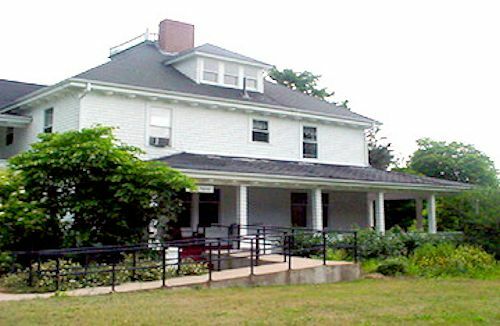 On May 29, 1981, during the celebration of the 50th Apple Blossom Festival, the Nova Scotia Fruit Growers Association (NSFGA) opened the Blair House Museum to the public. The museum was created to preserve and display the history of the apple growing industry and the research station. The Blair House Museum, located on the Kentville Agricultural Centre grounds, offers both an interesting and educational look at the history of the apple industry in Nova Scotia, as well as the modern research being performed at the Kentville Agricultural Centre. March 2019 The Canadian Government opens a winery at the Station.